In the spirit of our new Charity Campaigns, everyone in the office has volunteered to turn some of their unwanted items into donations for charity. All proceeds of these auctions will be donated to the organizations listed below, check them out and bid for a great cause! You can turn your own items into donations for charity, or transform credits you already have into charitable stars. DONATE TODAY and help us help others. The holidays are quickly approaching and it’s a great time to think of those in need. We know it can be difficult to be charitable while our holiday wallets are stretched thin, so we created an easy way for Listians to make dollar donations to charity without spending money. From now until December 31, you can use your Listia credits to purchase special gift stars for any of our five holiday charities. You can buy stars with credits you already have, or give away your unwanted stuff to benefit a great cause. For every five stars gifted to a charity, Listia will donate one dollar to that organization. Help us reach our goal of $1,000 for each charity before the end of the month! Together we can show support for these wonderful charities who strive to make our world a safer, cleaner, healthier and more hopeful place. We’re excited to introduce a new feature to Listia: Goals. Goals showcase various tasks you can do around our site to earn bonus credits, XP points, and/or badges. A user can find their goals on the top section of your home page (below “My Activity”) or in the Goals page. Some goals are promotional and will come and go with time, while others are given to users because of their progress as a Listia user. For example, when we offer a listing promotion, you will find that information in Goals. When you click on a goal, you will be able to read the requirements and rewards for completing that goal. The below screen shot images are examples of a promotional goal we are currently offering to our users. We will be offering more goals as time goes on, so be sure to check back with us! What goals do you want to see on Listia? We’re excited to announce our 10th team member of Listia; Amir! He is part of our growing Customer Support team and will help answer any questions you may have. 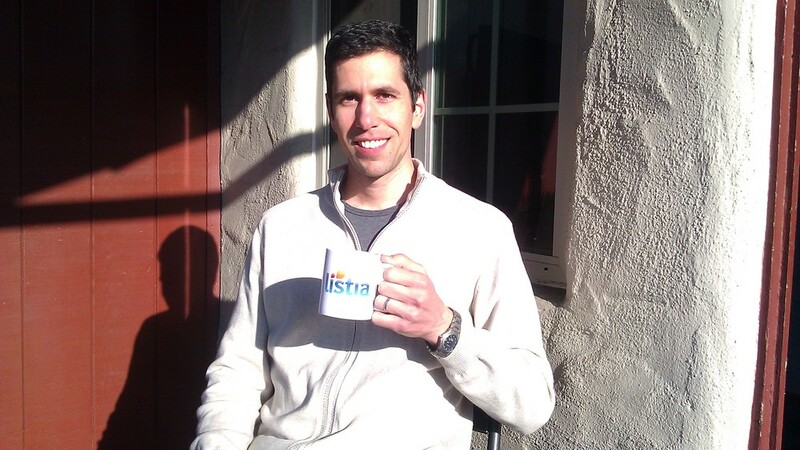 Leave a comment for Amir and welcome him to the Listia community!